Well this week has been full of fun and chaos! Trying to keep focused on your fibery job when it has been over 30 degrees C everyday is hard! Fiberific! 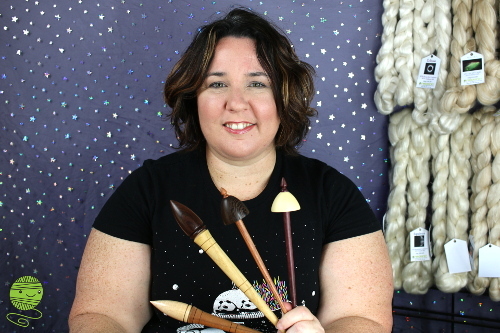 Episode #31 – In this video I discuss which spindles I think are good for beginners, how to choose fluff, and a quick introduction to using your new spindle… I also share my favourite spindle makers!! Click the Pic if you want to watch it! Tuesday is always a fun day of social media, hanging out checking my YouTube, Instagram and Facebook! Also it seems to be the day I get most housework done.. although it was another scorcher, and I did hang about in my house.. as I had been a big sook, and put the Aircon on. Wednesday this week I had a special visitor! One of the people who took my Double Ended Crochet Class, I did while at the Majacraft Magic Camp in Roturua, New Zealand, earlier in the year. We chatted about houses that are filled with fluff (mine looks like a yarn/ spinning store was loaded into a truck, backed into my house and then exploded) I wish I was joking. After my guest drove off into the heat, I got on with the business that is Thursday Quickies!! 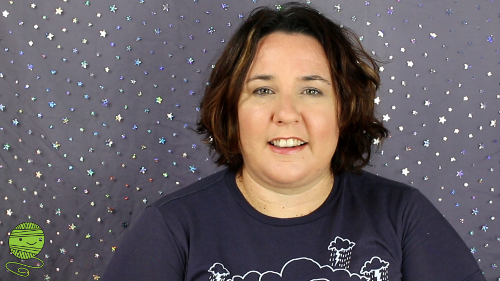 Its a video series, that I have started… I was only interrupted by the courier and that is OK! Fiberific! Episode #32 – My Top 5 tips for using silk! Thank you goes to Anke Verhave for asking the question! As usual these are just my tips, you may have others! You may not like my tips.. These tips are valid for knitting, crochet, spinning and weaving, at least a few of them anyway. Click the Pic if you want to watch it. And then Thursday was a day filled with opening the Chiaogoo box up and holy dooley! 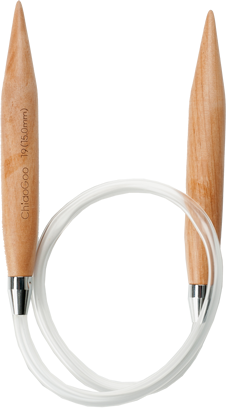 When I decided to order some big stuff… it was not in my brain as big… like 25mm circular needle, they are HUGE!!! So if you need some big needles, or hooks, I small have a selection! Love the shawl – it is a beautiful design. You need to speak to your neighbour about mowing the lawn on a Monday! Yeah I do!!! I was just shocked! How was your Friday? I bet it just topped off an awesome week!! !